After a bit of a break, it's time for Boston Vim to kick back into gear. This month we will be hosting a beginner-focused meetup. As always, anyone is welcome, but it will be especially useful to those who are newer to Vim. 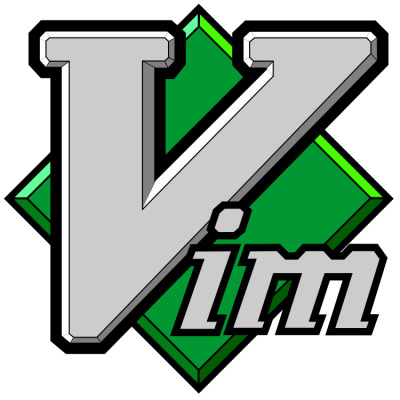 We will start with a quick overview of Vim, then from there open things up to the questions / topics of interest to the group. We will have a handful of us from thoughtbot there to answer questions and help out as needed. Everyone is encouraged to bring their computer to work on their own Vim setup, but we can pair you up if that is not an option. Pizza and beer will be provided thanks to thoughtbot. Food arrives at 7:00pm, meetup proper at 7:30pm. As ardent vim fans, a few thoughtbotters thought a Boston Vim Meetup could be an awesome idea. Our first meeting took place in October &#39;11 and much fun was had by all. This meetup is open to all current and aspiring vim users who wanna talk motions, macros, and mappings. Are you organizing Beginners Meetup? Are you an organizer of Beginners Meetup ?